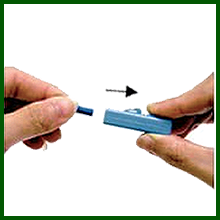 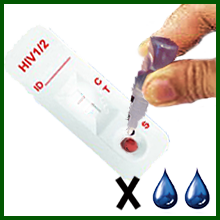 Instructions on how to use the HIV Home Kit rapid HIV instant test kits, rapid syphilis instant test kits, rapid hepatitis instant test kits, rapid malaria instant test kits, rapid dengue instant test kits, rapid prostate instant test kits, and rapid medical test kits for travelers. 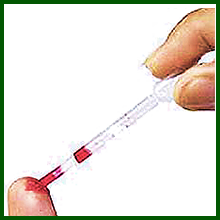 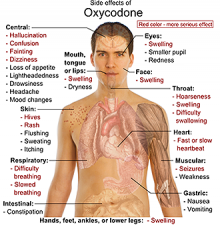 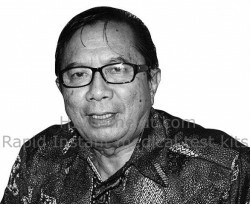 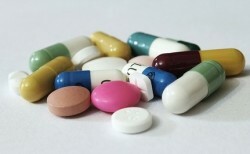 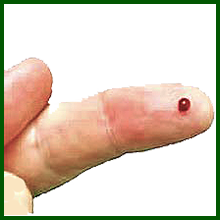 Test results are generally aparant within a few minutes. 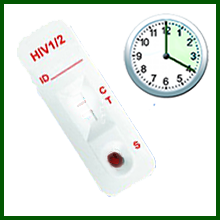 However, you should wait for up to 20 minutes to ensure the test is complete. 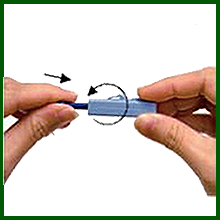 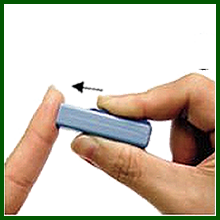 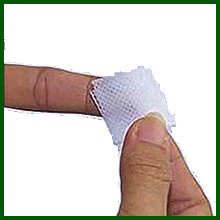 A line at the T mark – NO MATTER HOW FAINT – after 20 minutes should be followed with either a second test or consultation with a healthcare professional for a Western Blot or PCR test. 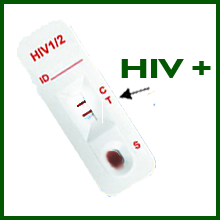 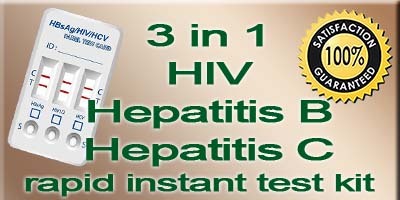 Disclaimer: HIV Home Kit rapid HIV instant test kits provide a screening analysis only. 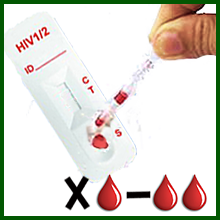 Diagnosis should not be based on a single rapid HIV instant test result, but only after additional clinical HIV test results have been evaluated.